The winds are picking up, the temperatures are dropping, and the trees are shedding their final leaves: November is upon us, the month of the Scorpio. Known for their fierce loyalty, bravery, and passion, Scorpios have a reputation of being the most intense zodiac. 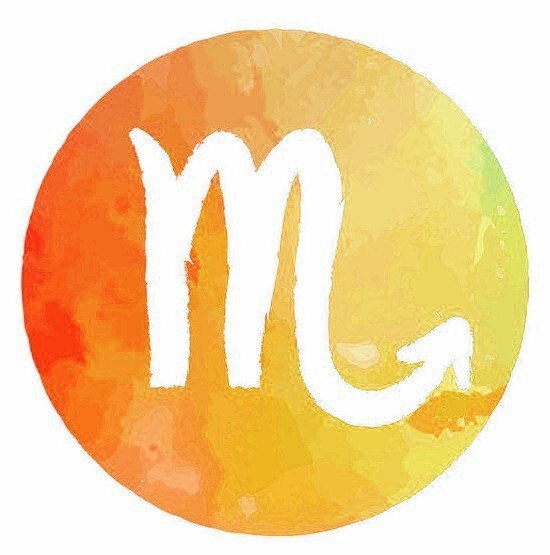 Often misunderstood, Scorpio energy constantly changes and reinvents itself through the cycles of life, fully embracing whatever gets thrown at it. Scorpios do this by finding ways to stay grounded through the tumult. 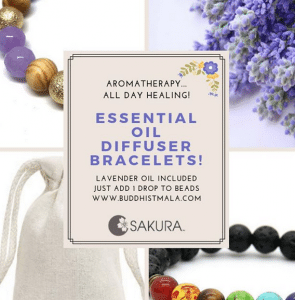 One great way to maintain a centered energy is through counting or using a physical, and a Scorpio mala bracelet or Tiger’s Eye Astrology Mala for Scorpio, is the perfect tool for doing just that. 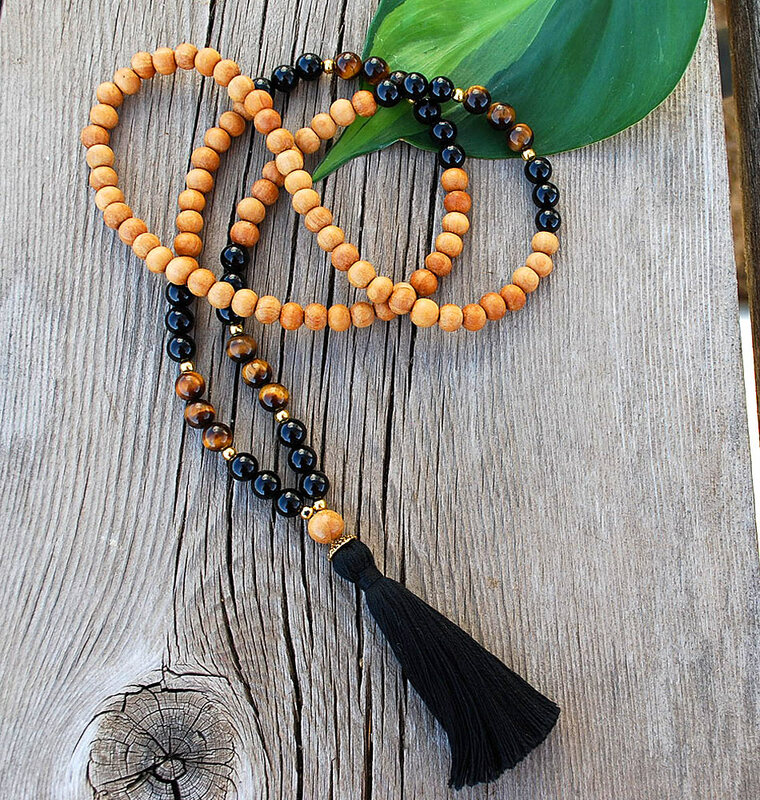 Made of smooth Tiger’s Eye, Citrine, Black Onyx, and metal beads, this necklace or matching adjustable bracelet can help manifest greater wisdom, prosperity, and healing. 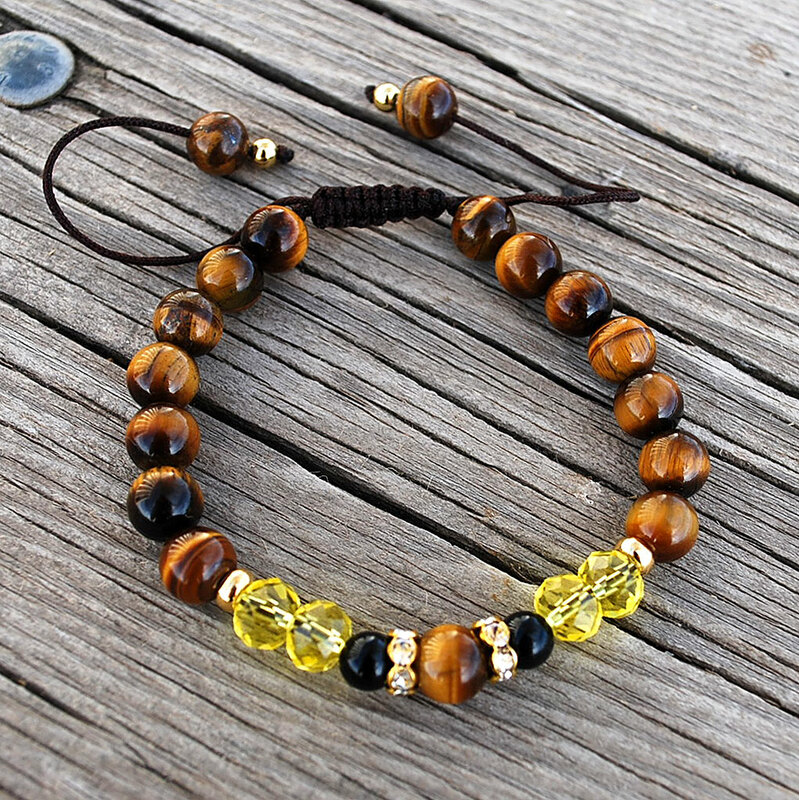 Tiger’s Eye: Thought of as the all-seeing, all-knowing eye, Tiger’s Eye is said to help the wearer see anything, even through closed doors. 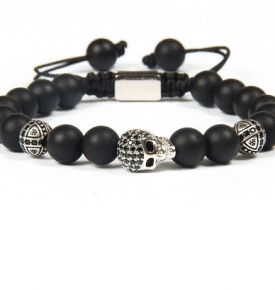 Known as a power stone, it reputably for good fortune while repelling back bad fortune. As a powerful spiritual tool, Tiger’s Eye bring’s clarity to one’s inner vision and supports the wearer through changes in their life. Black Onyx: Historically used in amulets and swords, Black Onyx was thought to protect and strengthen those wearing it in battle. Associated with the root chakra, it is a healing and grounding stone, and is a powerful symbol of strength and self-mastery. 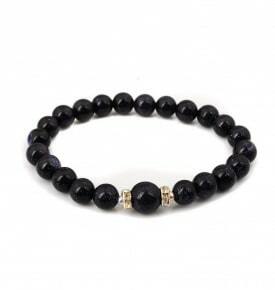 Our Black Onyx Prayer Mala Beads would be a fantastic tool for Scorpios in search of grounding. Citrine: Often called the Merchant’s Stone, Citrine assists in acquiring and maintaining wealth. 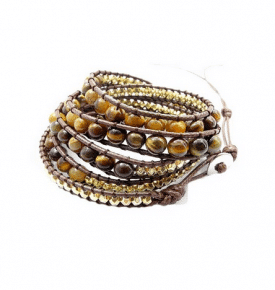 On the spiritual side, carrying citrine is helps one to accept joy and let go of negative feelings. It is particularly helpful to carry when dealing with relationships, as it promotes love and cohesion. Scorpio is a water sign and can thrive in situations where others may feel out of control. 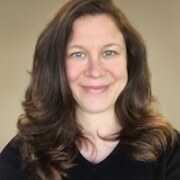 Mastering their own emotions—especially ones tending toward jealousy and possessiveness—is key to maintaining power and staying in control. Born leaders, Scorpios are steadfast friends and confidants, but need to be careful of over-exerting their energies. 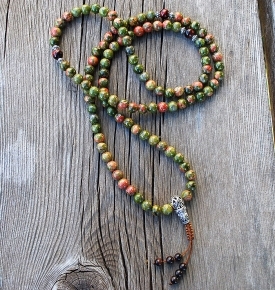 Scorpios should utilize mala beads and other mind–body tools to calm their minds and refocus their energies, allowing themselves to regroup and prepare for the next curve life throws.